Seedcamp is a venture-capital accelerator that was launched in 2007. 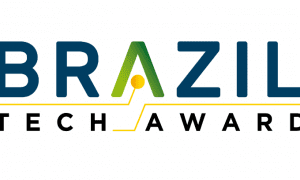 It offers seed funding to the innovative UK startups. Since it was established, the company has backed about 200 firms with unicorn. Some success stories of Seedcamp include TransferWise, acquired by Stripe this year. The Barclay accelerator runs a 3-month program, designed to accelerate startups by offering them access to mentorship from some of the best minds in the fintech world. 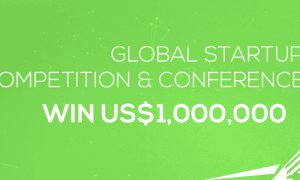 Startups are given approximately US$120,000 investment from Techstars and other partner perks. FinTech-Innovation-Lab accelerator provides fintech startups an opportunity to develop their ideas alongside the world’s best banks. The company brings together corporates, disruptive innovators, support networks and resources to accelerate the innovation speed. Techstars Accelerator helps fintech startups to accelerate the pace of innovation by offering €15,000 in seed funding and an optional convertible note of about €70,000. With its amazing network of alumni and mentors, the company has supported many fintech startups. Level39 is one of the largest technology accelerators for cyber security, retail, finance and future city technology institutions. Launched in 2012, the company focuses on fintech innovation and blockchain. Tech City UK helps digital technology businesses to grow in the UK. They give support to startups, budding entrepreneurs and established businesses. To support new ideas, they have a “Digital Business Academy” program in partnership with Cambridge University, digital skills experts Founder Centric and University College London. 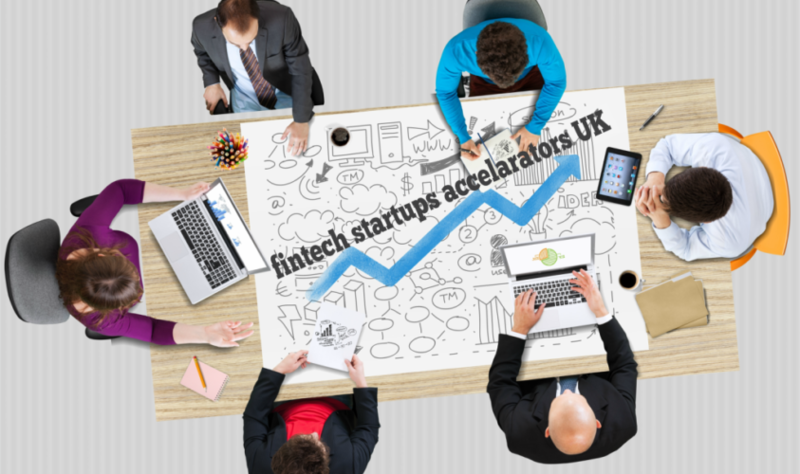 They offer the know-how for a fintech startup to develop or join a digital business. Dot Forge Accelerator is a pre-seed startup accelerator that works with key industry partners and supply chains to ensure fintech startups have access they need to investors and customers. Dot Forge Accelerator is home to more than 170 fintech startups, ranging from individual operations to teams of more than 30 members. Ignite 100 Accelerator provides world class support and couching to startups in three locations across the UK. Apart from providing the common accelerator programme content, they also facilitate a founder trip to the United States east coast. Pi Labs is a venture capital platform that invests in early stage ventures in the property technology vertical. Founded to become the property innovation ecosystem centre, Pi Labs identify, invest in, mentors and accelerates startup ventures that aim to disrupt the property industry. The Accelerator Academy is a 12 week mentoring and training programme for digital entrepreneurs that are looking to grow their business, through mentoring, training and access to funds. The participants also have access to investors. Some of these Fintech Startups Accelerators give there assistance to both national and international entrepreneurs. Wherever you are, contact any of these Fintech Startups Accelerators if you need assistance to find out the opportunities for you and good luck with your Fintech startup. 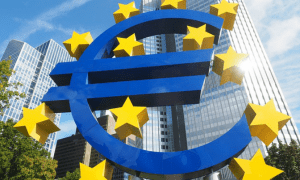 The Eurozone debt crisis: Is it over?